No single act in life is guaranteed to secure a family’s long-term health and happiness, but a chance to own the perfect home certainly doesn’t hurt. When you’re in the market to buy a home, deciding on the right course of action can often seem impossible—because what will happen if you’re wrong? 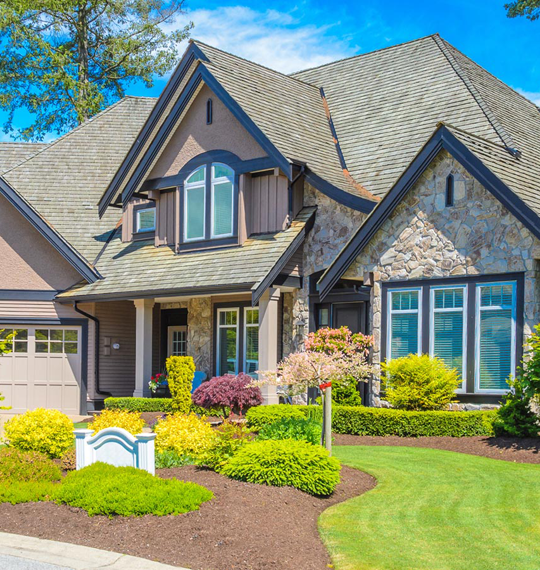 At AmeriSpec Inspection Services of Cincinnati, our high level of skill, knowledge, and experience allows us to provide a home inspection that will put your prospective investment in focus. Whether you’re handy in home maintenance or new to it all, we’ll make sure you’re fully confident in your ability to make an informed buying decision. Home inspections can be scheduled 7 days a week to save you the headache of trying to squeeze in an appointment at an inconvenient time. You’re more than welcome to be on-site during your home inspection to observe the process and to inquire about anything you’ve got questions about. If you ever have a question about the results of your inspection, whether now or well into the future—we’re always just a phone call away! 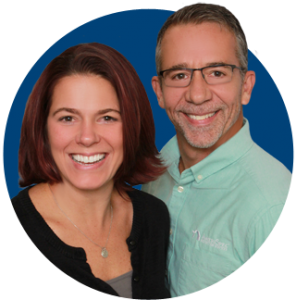 At the end of your home inspection, we’ll review our findings one final time before assembling a detailed inspection report that you’ll receive within 24 hours. Our easy-to-read reports are packed with factual information about an inspected home’s condition, including pictures and video clips whenever necessary to shed additional light on areas of the home that may be diagnosed as damaged or defective. For your convenience, our inspection reports include access to the innovative Create Request List™ (CRL)™ feature by HomeGauge. 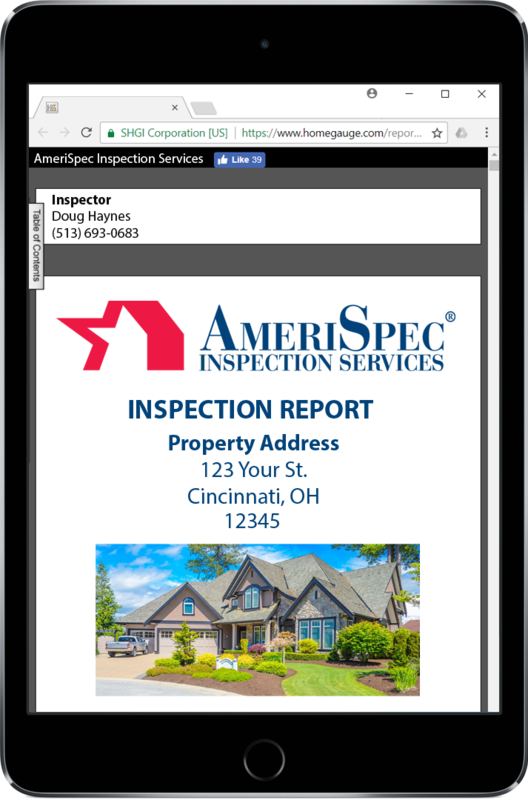 Your inspection report will also include a free account for HomeBinder.  If you decide to close on the home, the HomeBinder home-management software can be used to keep track of maintenance schedules, home inventory, appliance recalls, and much more—it’s a fantastic resource for new homeowners! Our seal represents the expertise of a network that has conducted more than 1.5 million home inspections throughout North America for over 30 years. 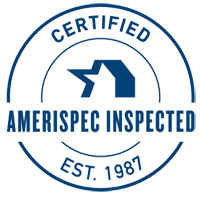 Whether buying or selling, the AmeriSpec seal gives you confidence knowing you made the right decision about choosing an AmeriSpec inspection. to Cincinnati and the surrounding areas.